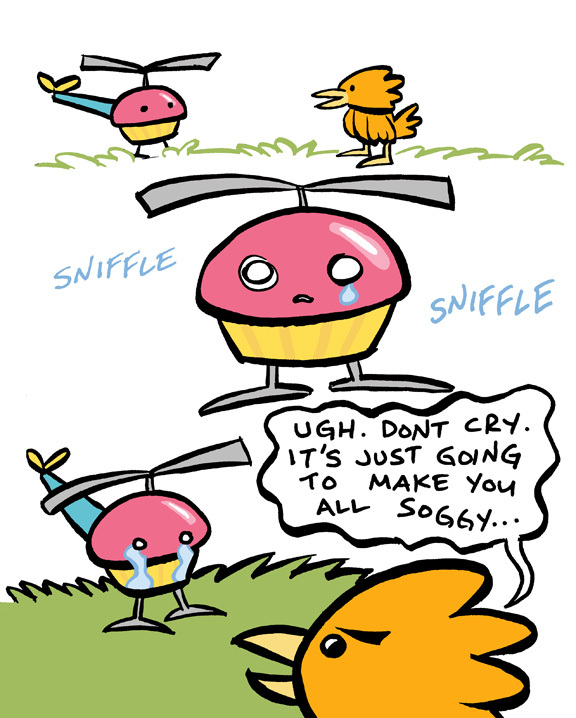 Cupcake Helicopter mini 1 | it's yaytime! 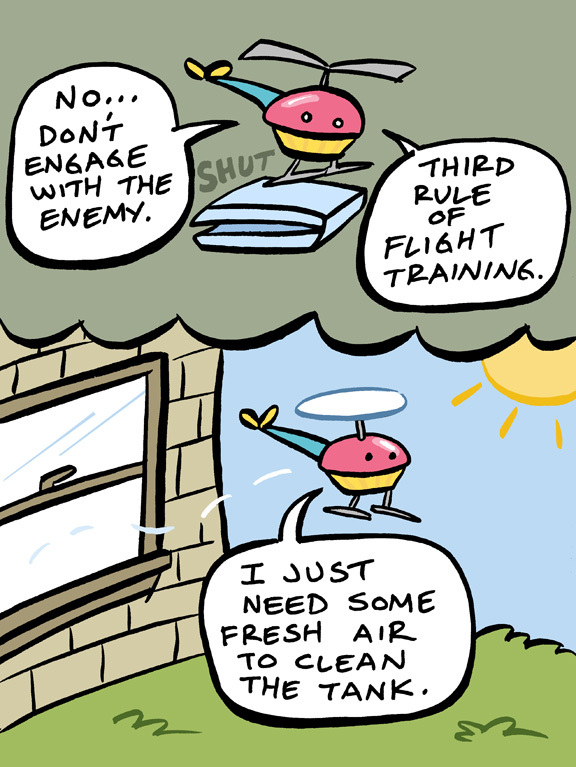 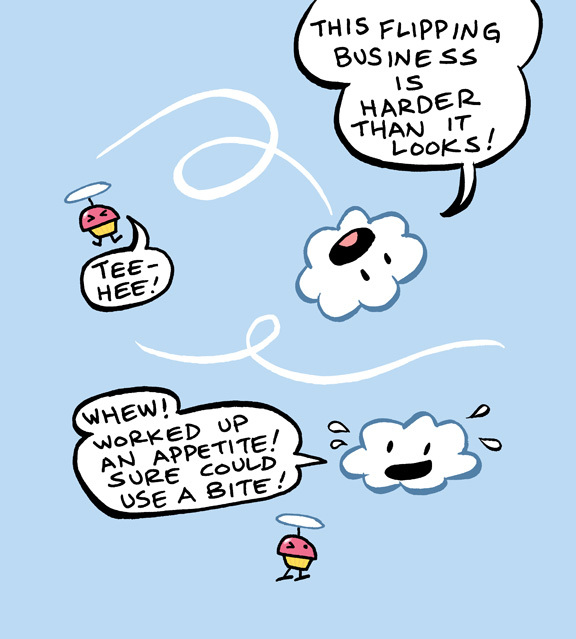 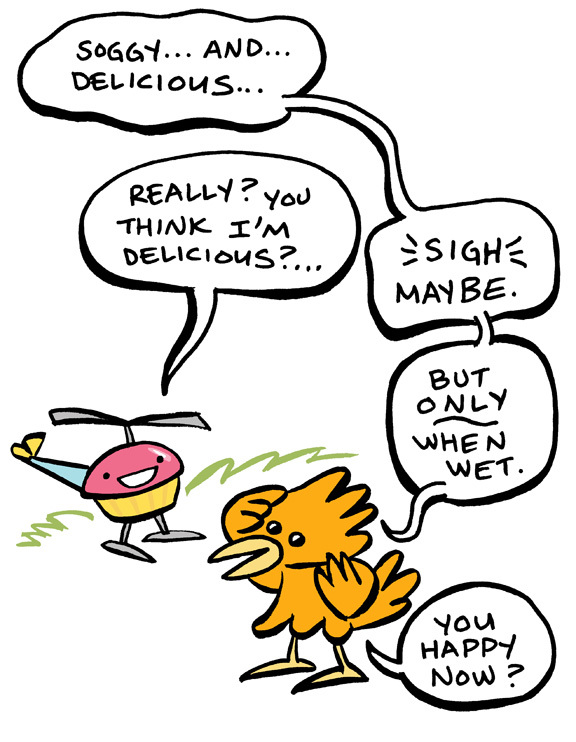 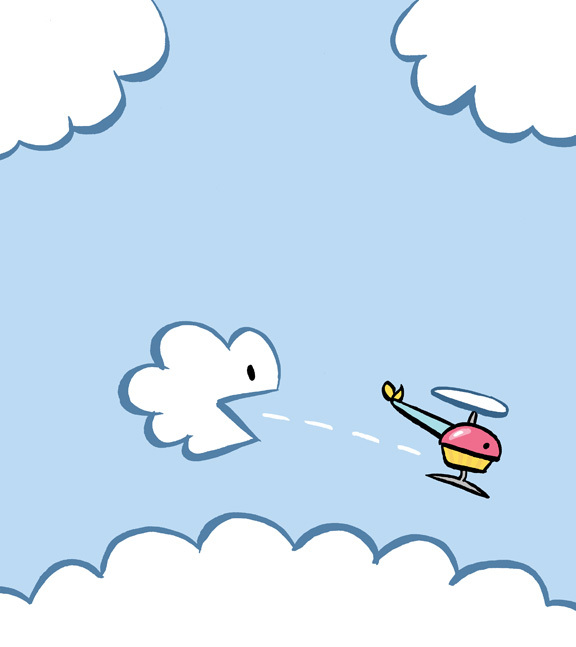 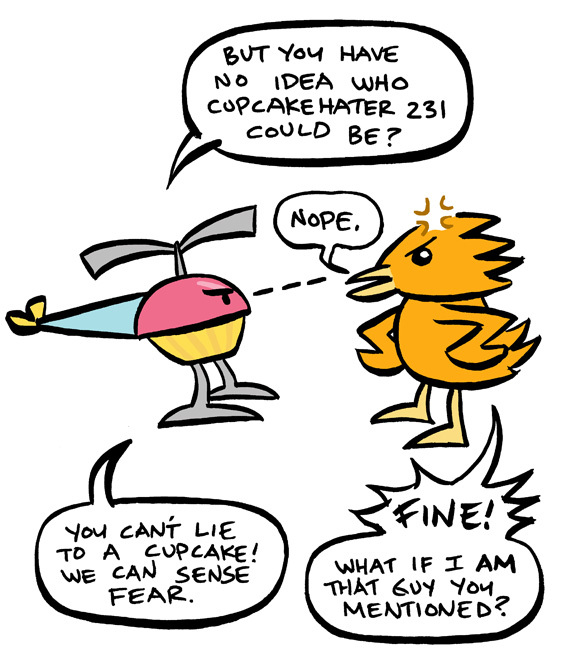 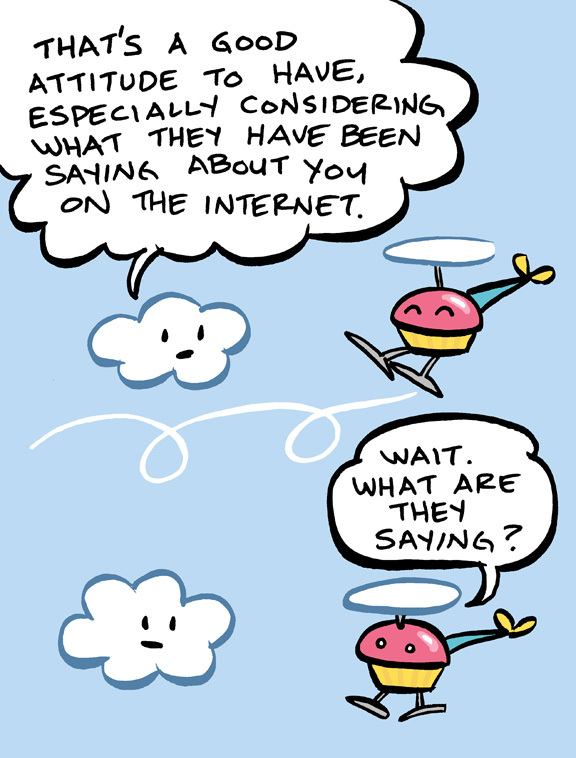 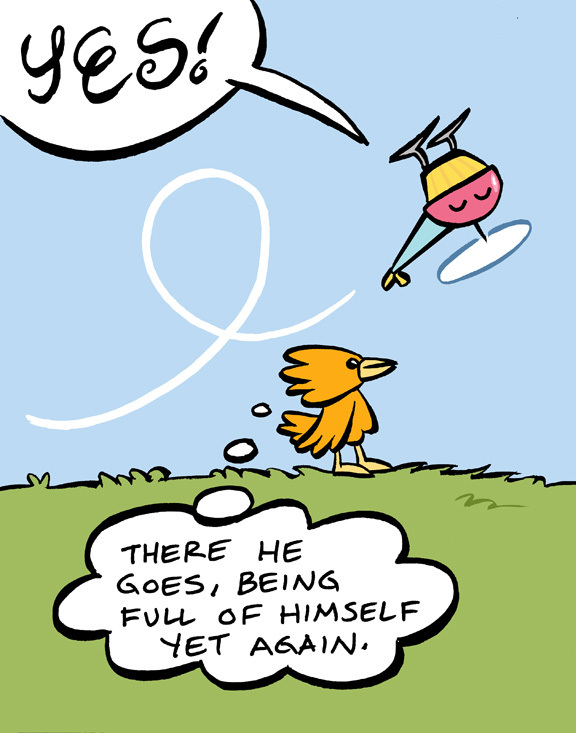 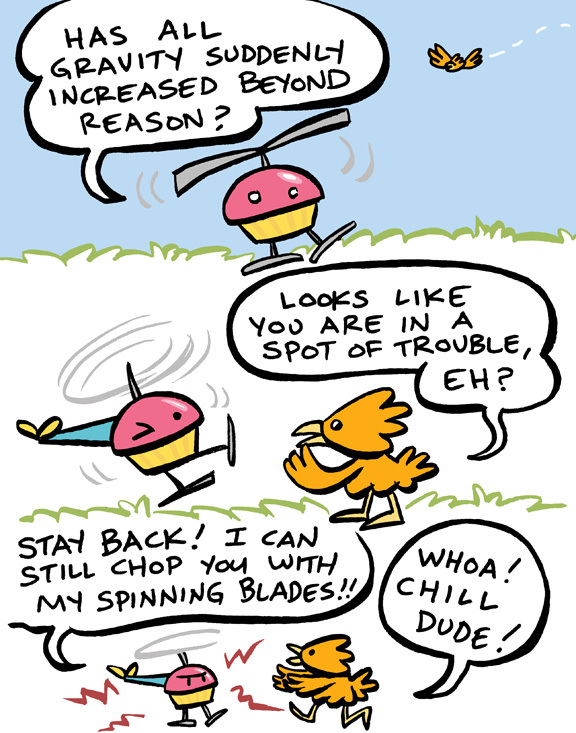 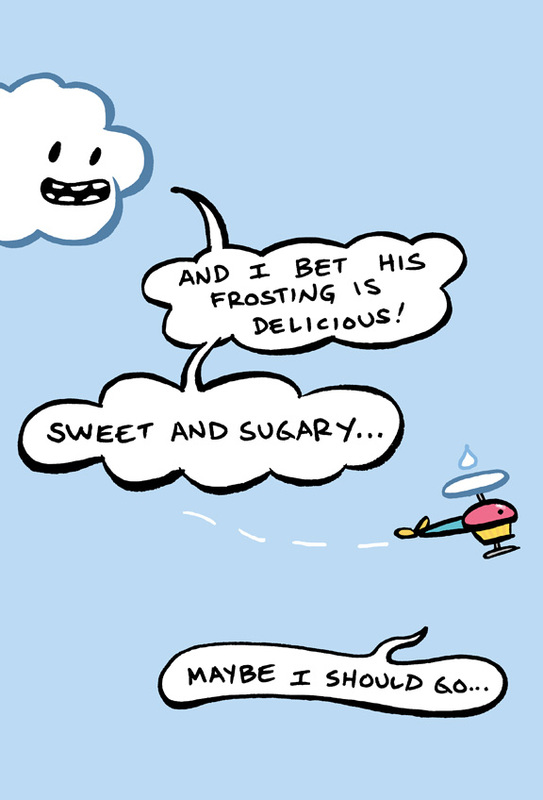 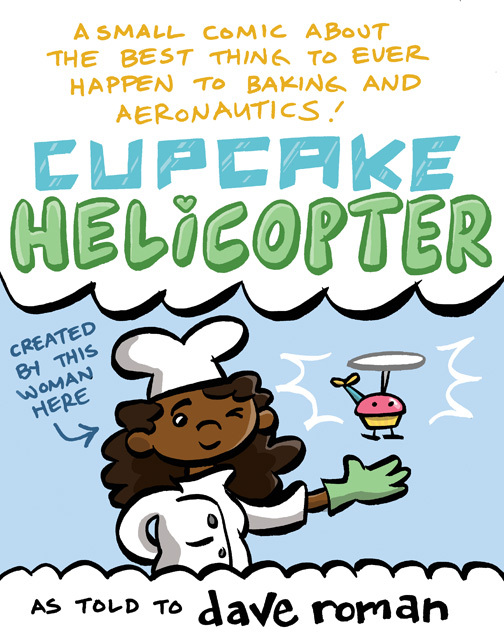 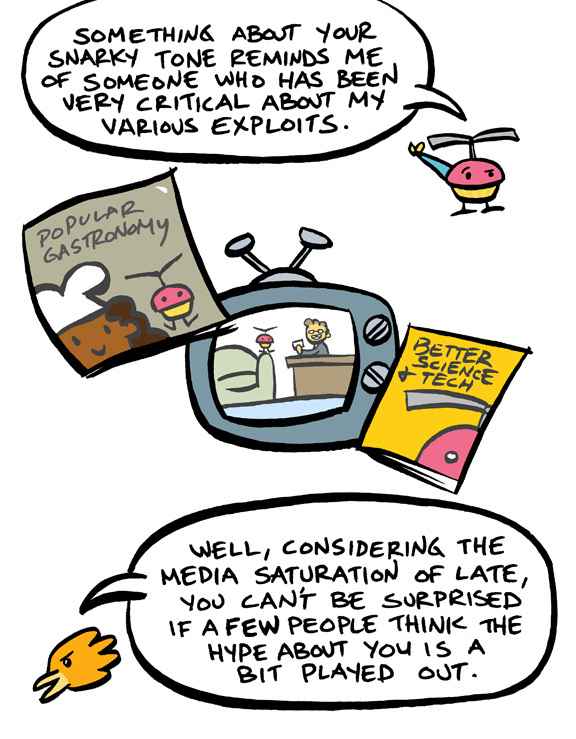 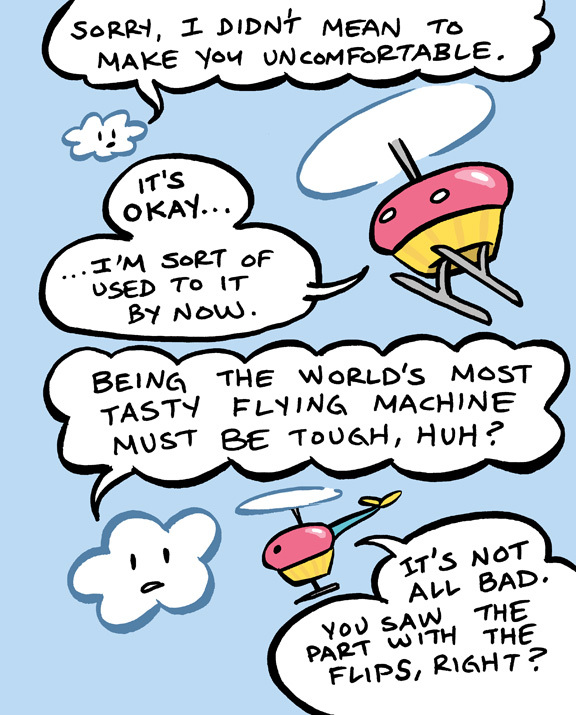 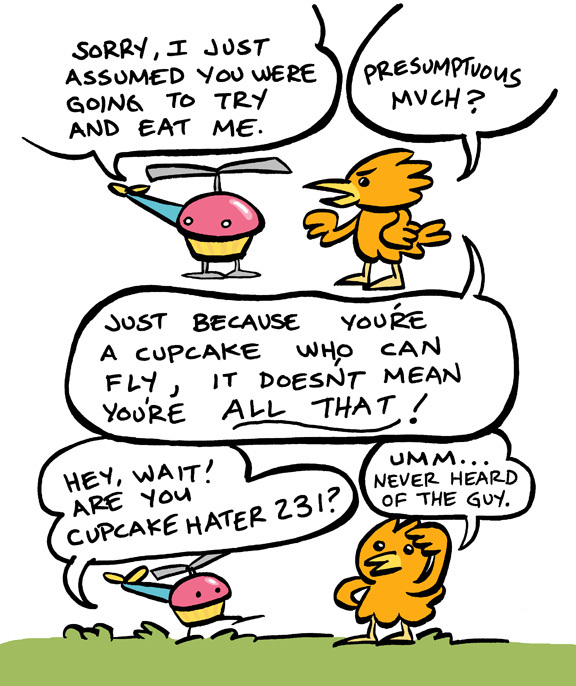 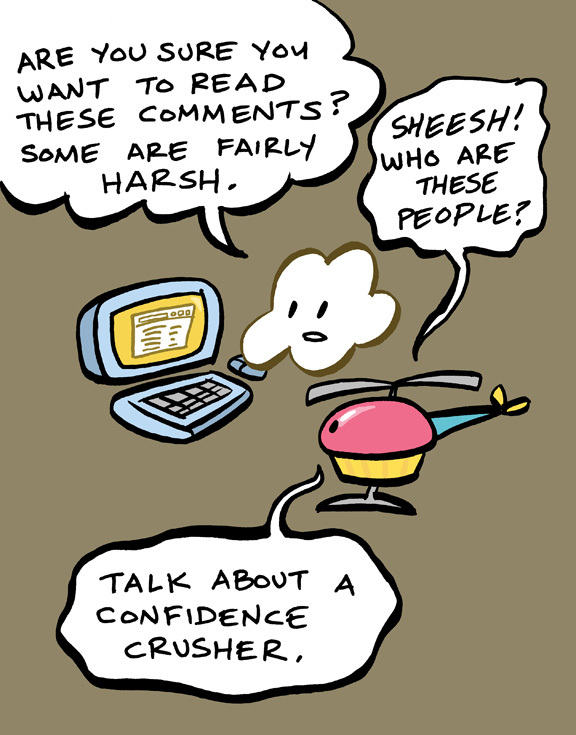 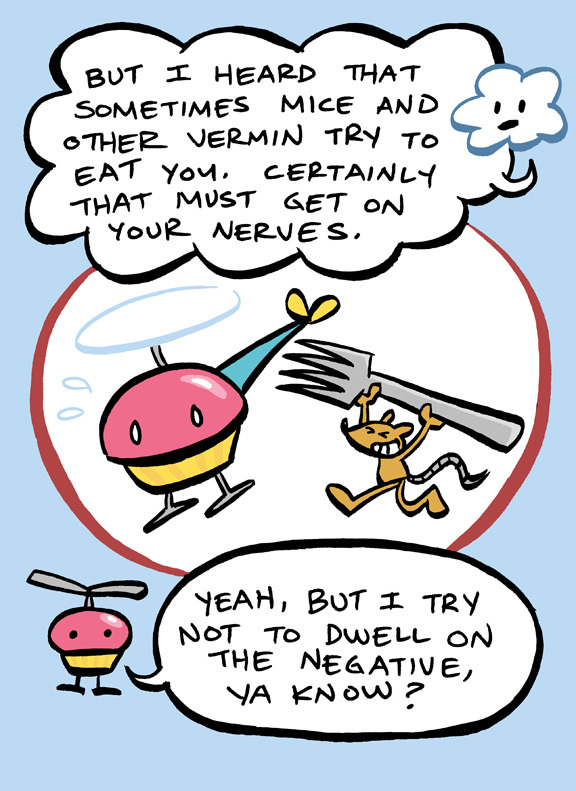 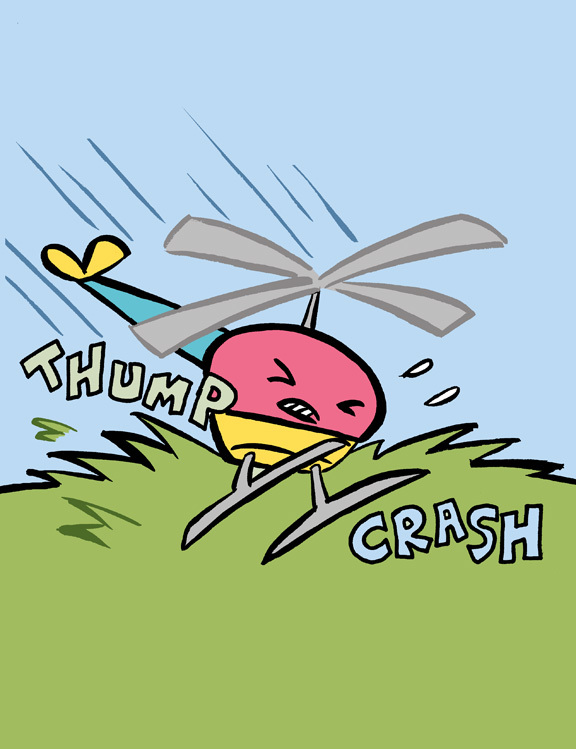 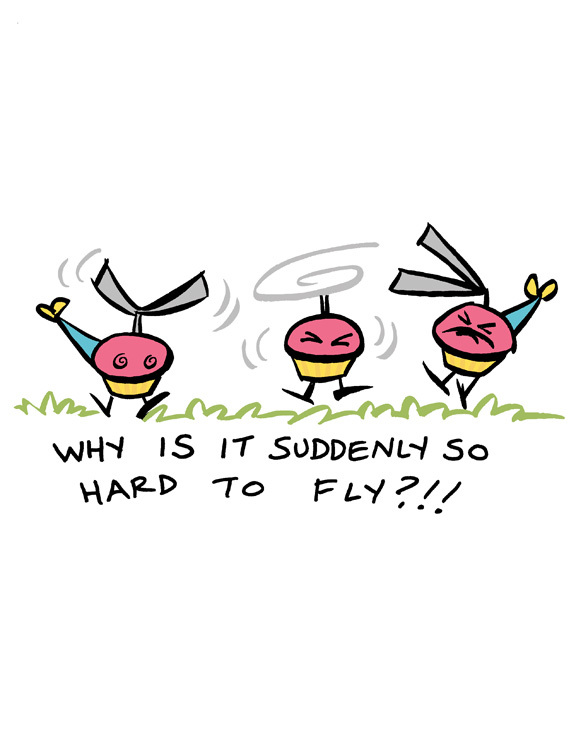 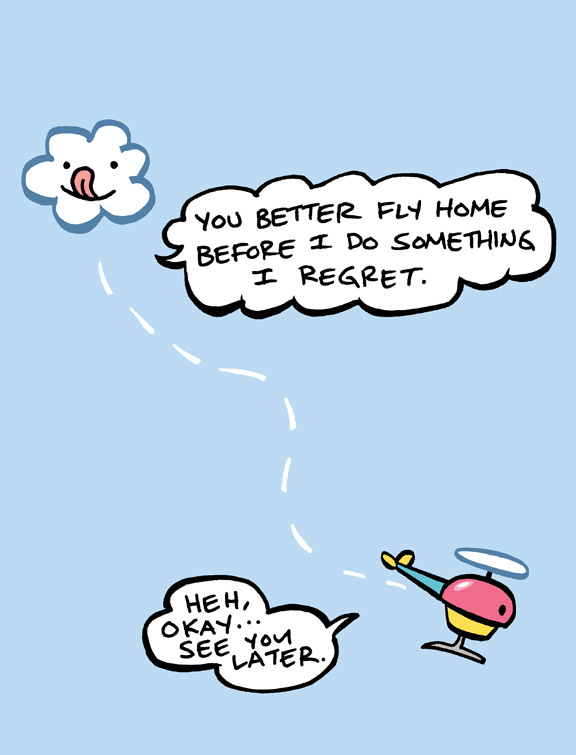 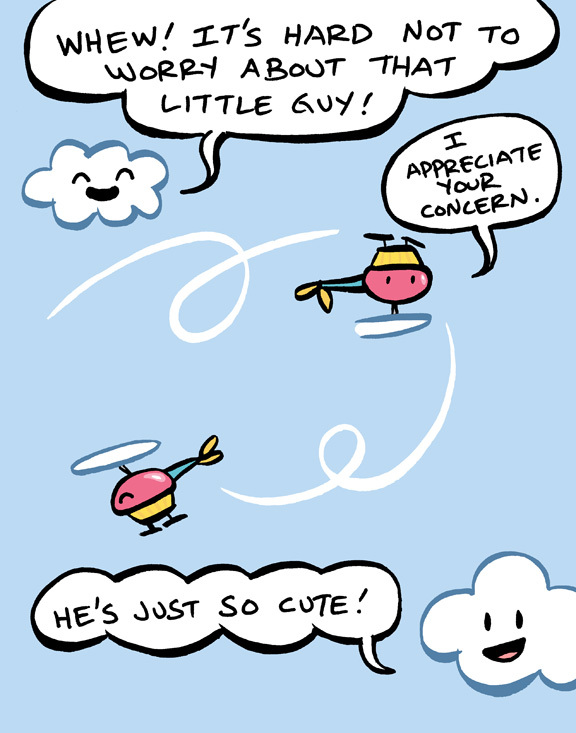 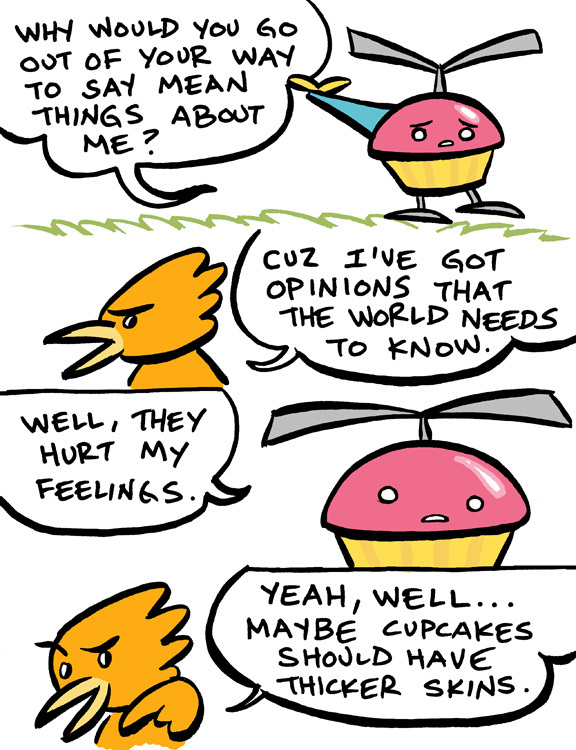 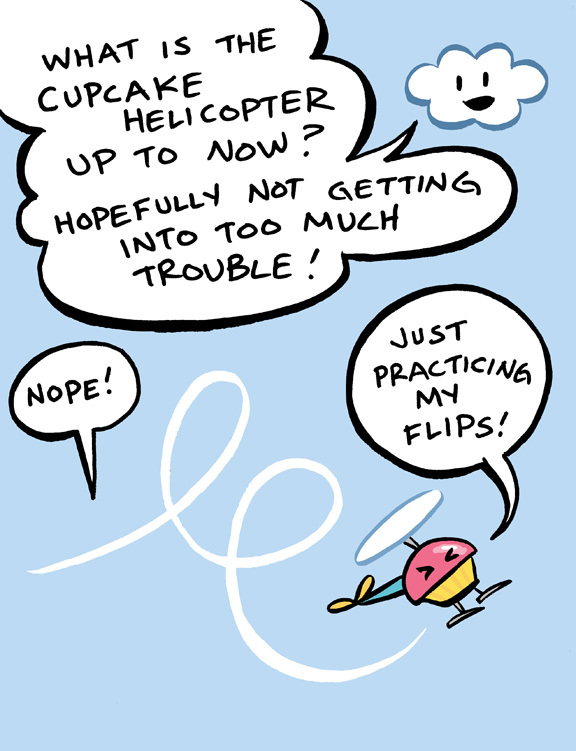 Pingback: Read Cupcake Helicopter! 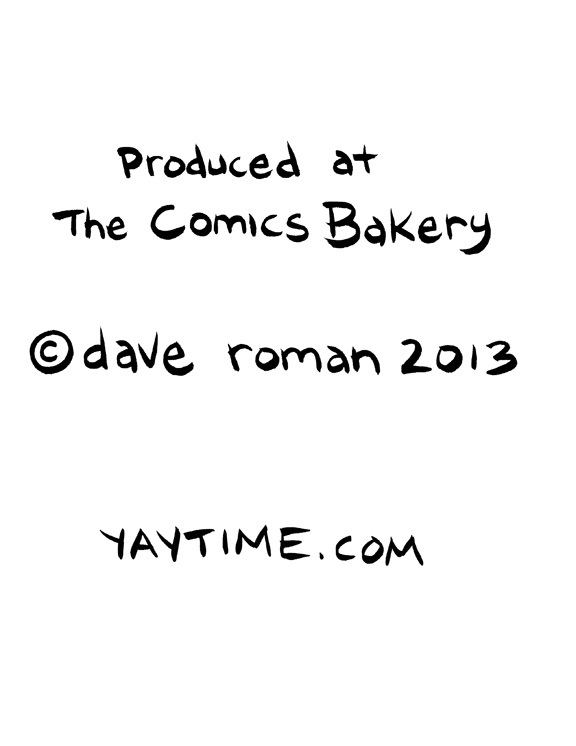 | it's yaytime! 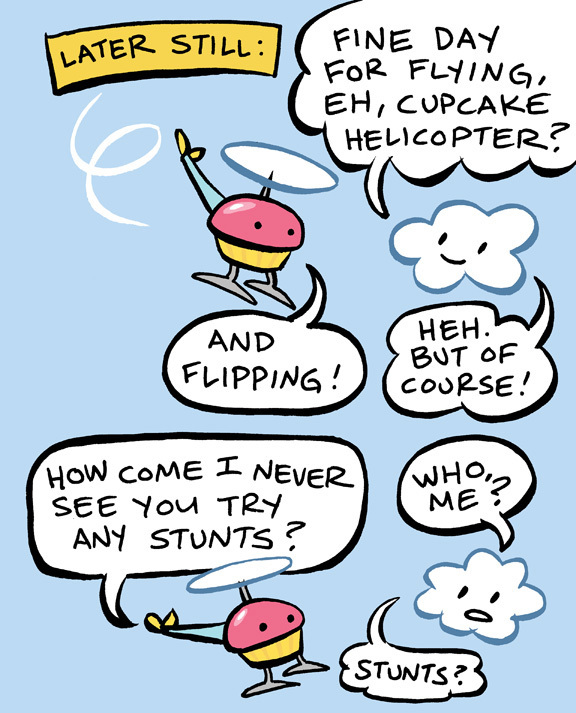 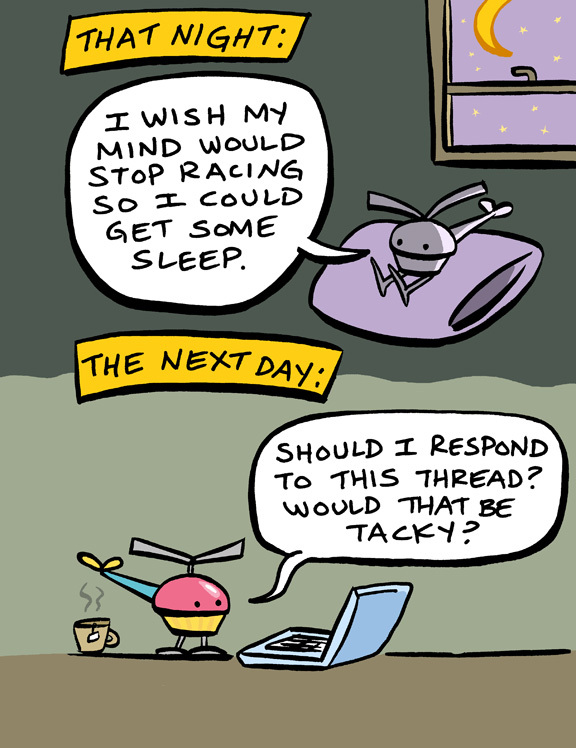 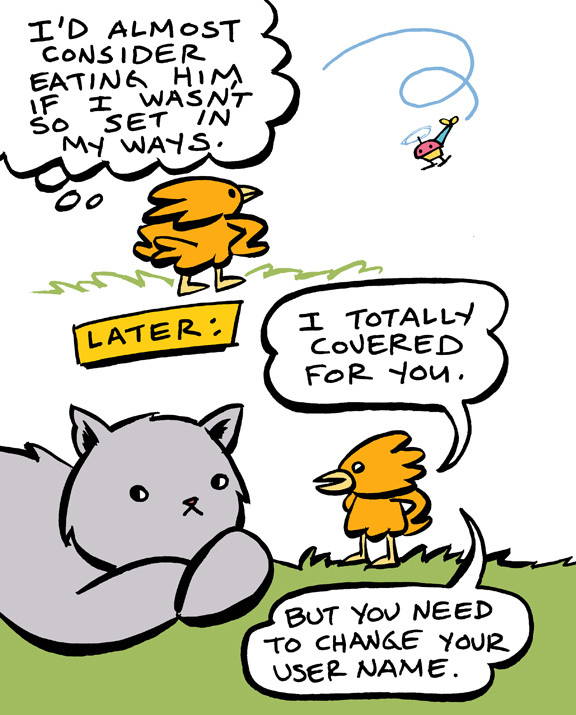 Dave, you are an awesome comic writer!